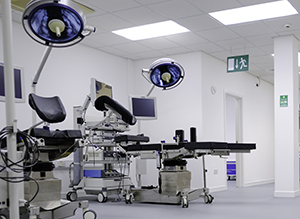 The has facilities which include two surgical laboratories with workstations equipped with the latest HD laparoscopic equipment sponsored by Karl Storz-Endoskope, who have an excellent reputation for innovation and training in endoscopic surgery and an anatomy laboratory equipped with operating microscopes. Part task trainers and computer workstations permit virtual reality anatomy and endoscopic training. 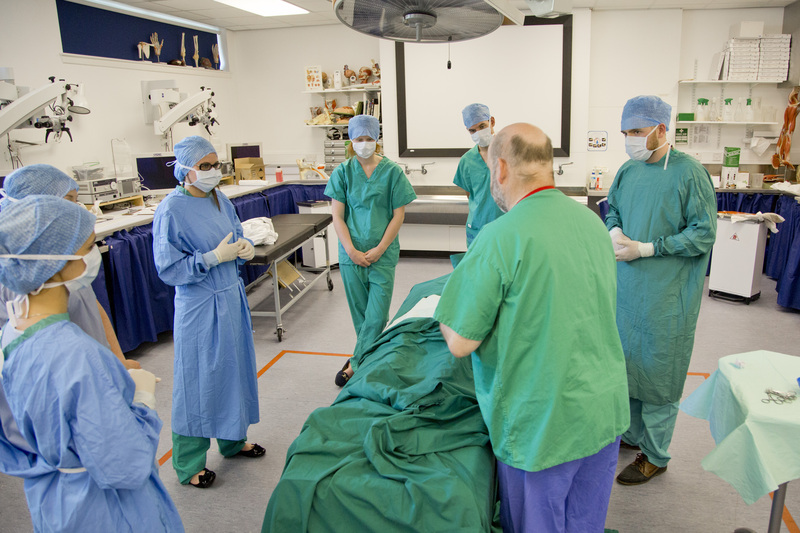 All rooms have large flat screens to which live surgery can be streamed from operating theatres in Ninewells hospital. There are 3 seminar rooms, with seating for up to 75 delegates and a delegate’s longue, providing a relaxing area for breaks. 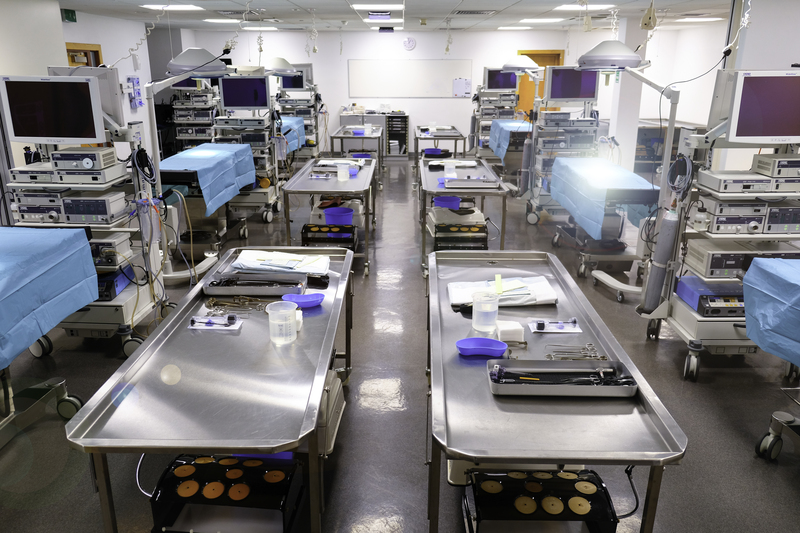 We make extensive use of cadavers preserved using the Thiel technique, a sophisticated method of preservation of complete human cadavers with provides an excellent model for procedural skills training that is unique in the UK. The recent refurbishment provides us with an additional seminar room, a new delegates lounge area along with a new AV/IT installation. 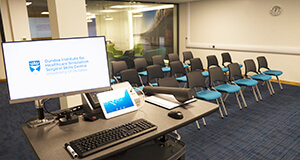 As well as running our own training courses we are also happy to offer our facilities for hire for seminars, skills training events, examinations etc. We can provide equipment, materials, technical, AV/IT and administration support. Facilities to present PowerPoint presentations and other PC/Mac based content, ability to play most video formats. Ability to transmit and receive live audio/video links, both within Ninewells Hospital and externally. Seminar room has Sound system, Wireless Presentation laser pointer, flip charts, slide/ annotation projector, laptop connection. Technical support is lab technician’s time on day. If you require any further services, catering etc. please let us know and we can give you a quotation. To hire the CSC please fill out this form.